We've won the Wedding Wire’s Couple's Choice since 2012. 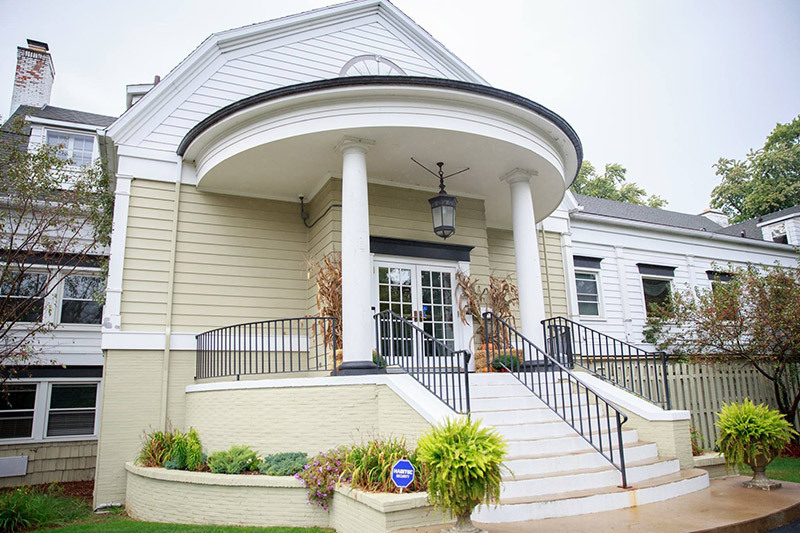 Let us show you why we’re rated in the top 5% of all wedding venues in Northwest Ohio. 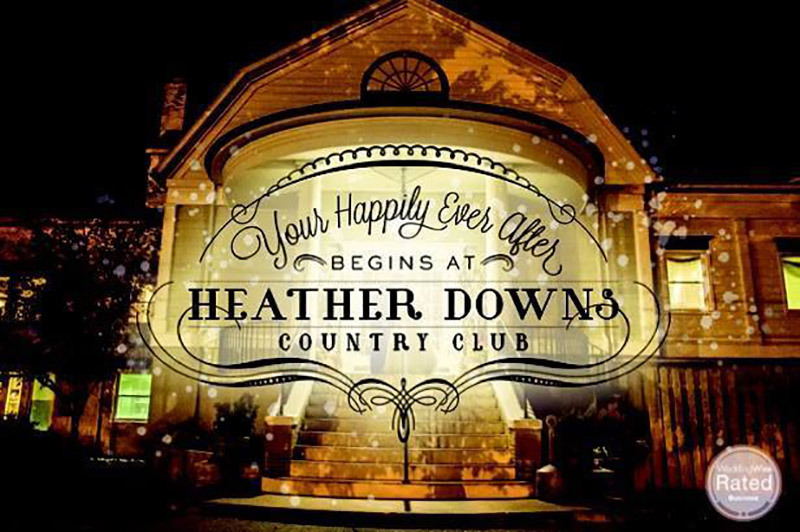 Established in 1925, Heather Downs Country Club is a premier venue for all events- luncheons, conferences, showers, anniversary parties, reunions, retirement parties, rehearsal dinners, wedding ceremonies & receptions, and more! Here at HDCC, we strive to have the most competitive pricing while ensuring a quality experience. Our a la carte pricing gives you the freedom to customize your event or wedding reception package tailored specifically to your needs. Call or email our event specialists for the wedding package or event pricing. All dates are first come first served. Our gallery features images and video clips from just a few of the many events we’ve been apart of at Heather Downs Country Club. Click the button below to check out our gallery! 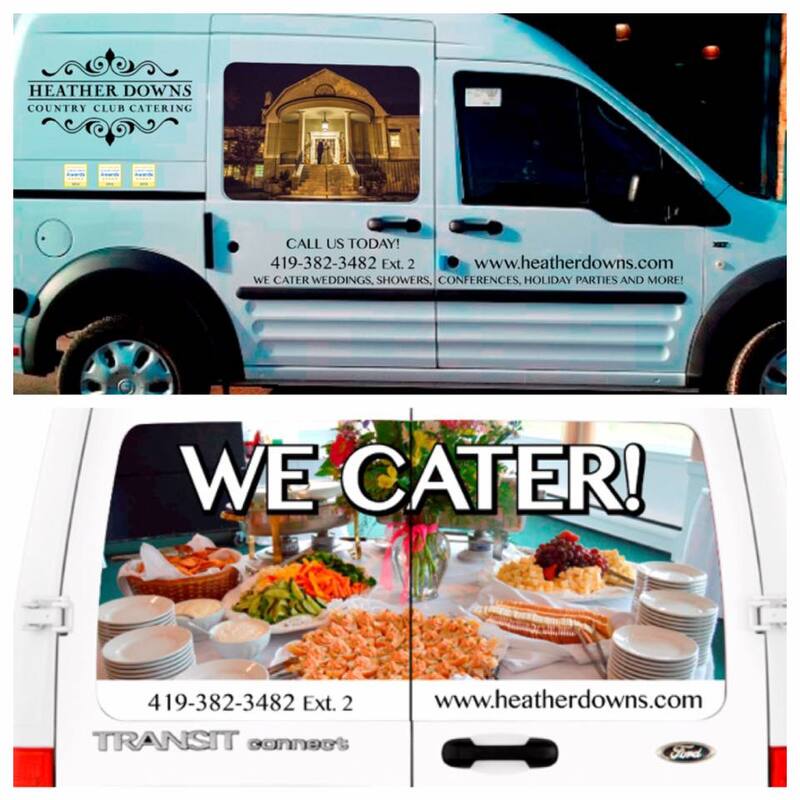 Interested in booking your event at Heather Downs Country Club? To get more information and to have your questions answered, click the button below and you’ll be directed to our booking page.